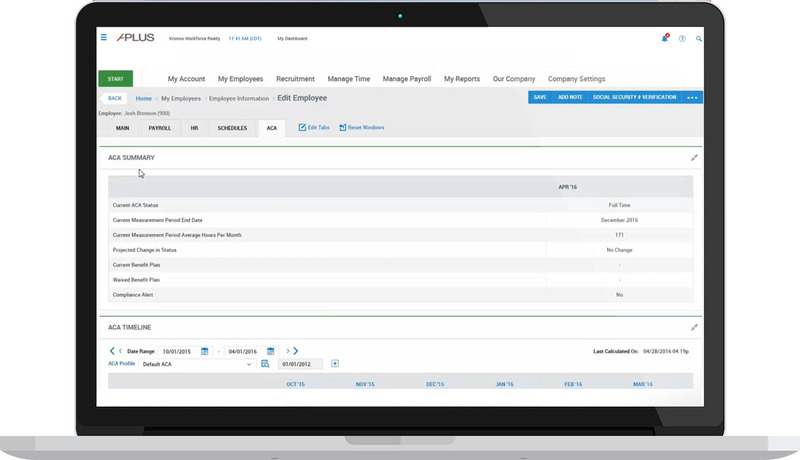 The ACA Compliance Management Module, available in our Product Marketplace, allows you to proactively manage your compliance strategy across your entire workforce. 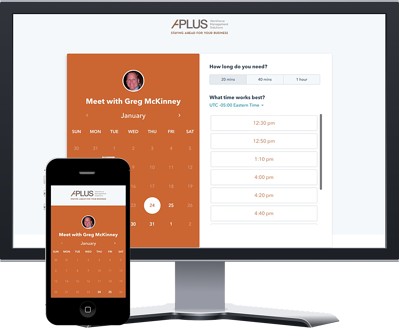 It gives you the tools to effectively manage regular and variable hour employees’ benefit compliance, along with applicable reporting. Once you determine the impact ACA will have on your bottom line and develop a strategy that fits your financial and business objectives, implementing, enforcing, and managing that strategy can be an even bigger challenge. 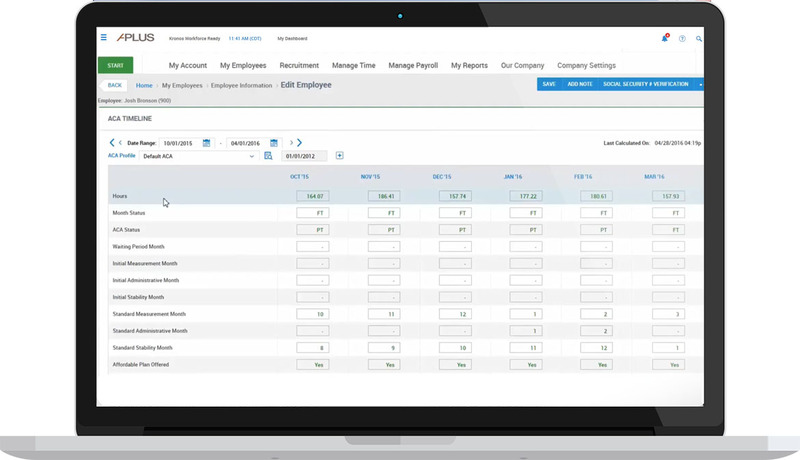 Our ACA module can help you manage ACA administration with tools that execute your ACA strategy. 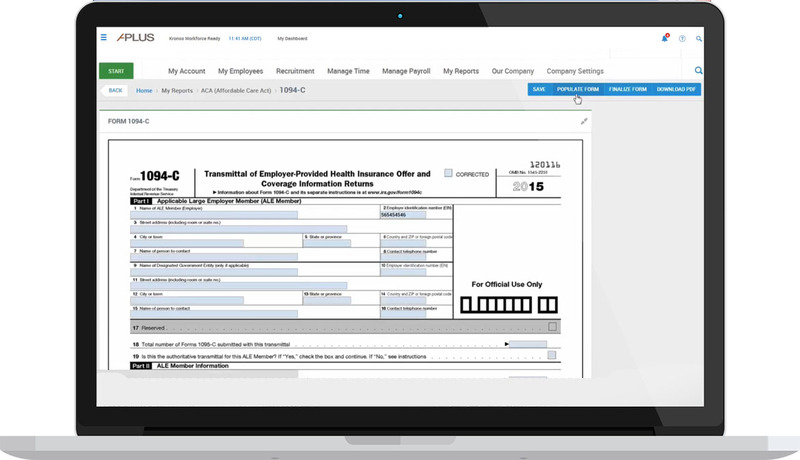 Genesis makes ACA Compliance Management simple! that provide complete automation and high-quality information for driving cost-effective labor decisions and minimizing ACA compliance risk. When it comes to ACA administration, spreadsheets, homegrown reports, and manual calculations will do little to simplify a highly complex process that has potentially significant financial consequences. To develop and execute a best-fit strategy for compliance and cost control, you’ll need to track, integrate, and analyze data across time and attendance, payroll, and HR. The good news is that we have these tools ready for you within our ACA module.